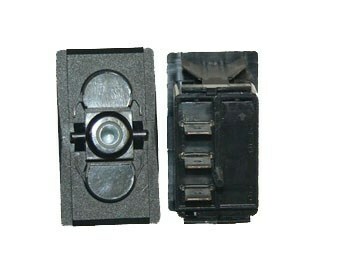 (ON)-OFF-(ON) SPDT ROCKER SWITCH MOMENTARY – AC DC Marine Inc. This is a Switch Body Only. Actuators are sold separately.